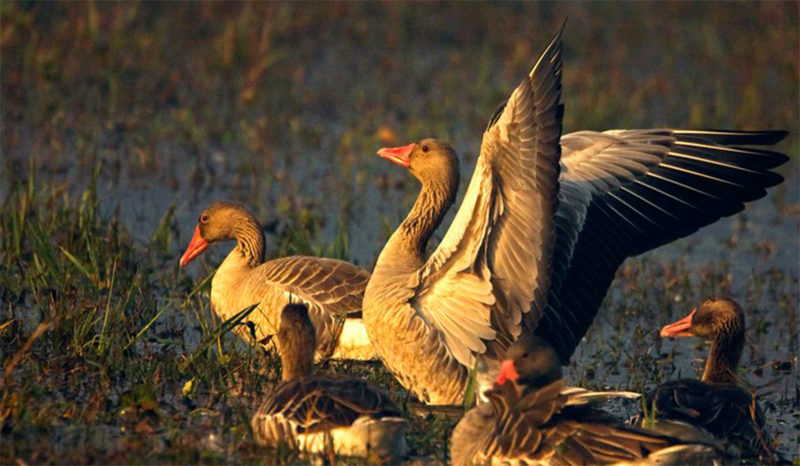 Do you want to take your passion for bird photography to the next step? In other words, do you want to stop looking at photos from professionals, and add some of your own? Well, there is no time like the present moment to achieve your goals. Of course, in order to be good at any type of photography, there are certain fundamentals that should be in place. So, to help you out, here are 8 incredible bird photography tips for beginners. The fact is you can’t master something if you don’t know what you are doing. However, there are no rules that state how you should approach these courses. 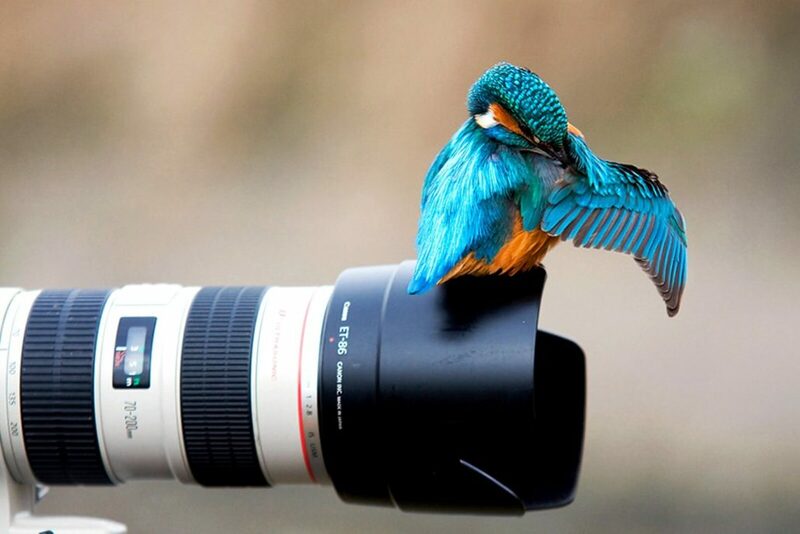 For example, you can take bird photography courses online, where some will even be free. There is a world of knowledge waiting for you, and the more you learn, the better photographer you’ll be. You can have the most expensive equipment in the world and it won’t help you take the perfect picture. On the other hand, a photographer with skill will be able to capture the most beautiful scenes with what can only be considered very dated cameras. This is because a photographer should always be comfortable with the equipment they use. In other words, what are the limitations and what features can you use to your advantage. Another important tip is to get to know the subject you are photographing. In this case, you are taking pictures of bird life, which means you need to learn about birds and their habitats. Learn where you are most likely to find them, and what you are most likely to find when you get there. Having patience is a key feature of a good bird photographer. Being able to wait for the right shot can be the difference between failure and success. Remember, you can’t rush nature. Instead, you can just appreciate the magic through the tricks of a camera. If you think you are going to be a master photographer overnight, think again. Just like nature, you can’t rush how quickly you build experience. What you should be focused on is taking it one step at a time and master as much as possible. Explore every technique and possibility to help you build a stronger foundation. If you want to be successful, regardless of what career or hobby you ultimately choose, you have to keep challenging yourself if you want to grow. 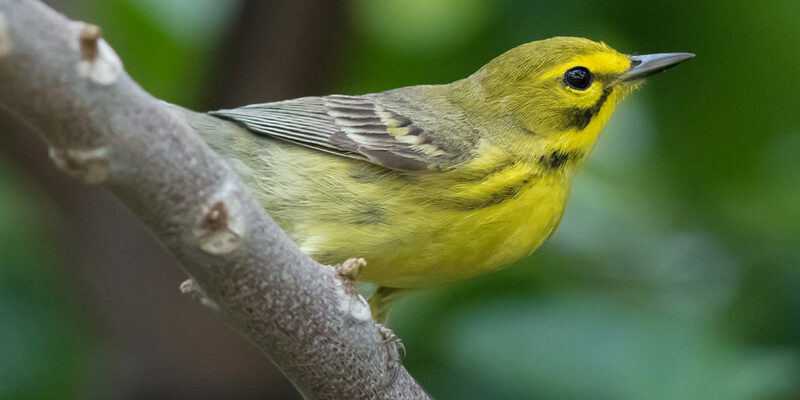 For example, if you only take photos of birds in the backyard, you are limiting how much your skills can develop. But when you step outside the yard and find birds in more challenging conditions, that’s when the real reward of bird photography comes in. It never hurts to communicate with your peers, especially if they can provide enlightenment about the art. In fact, you’ll be surprised at how many tips and tricks you can pick up by simply reaching out to people who share the same passion. Lastly, a good photographer is always open-minded to new ideas and approaches. Testing everything from your camera to the conditions won’t just help you build a solid portfolio, but it will give you the experience you require to become one of the best. The hard part is sticking to it when you don’t feel like you are progressing. But just like the birds wait for seasons to come around, you need to accept that consistency and effort will pay off, eventually. But you should want it badly enough.